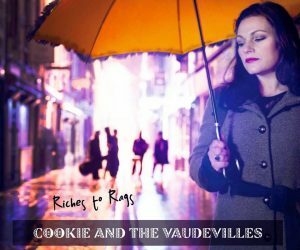 Riches to Rags is the debut offering from the Cork-based five-piece Cookie And The Vaudevilles. A heady cocktail of musical genres, ‘Riches to Rags’ is made up of two parts lounge jazz with a measure of blues, a splash of swing with a twist of tango to finish. 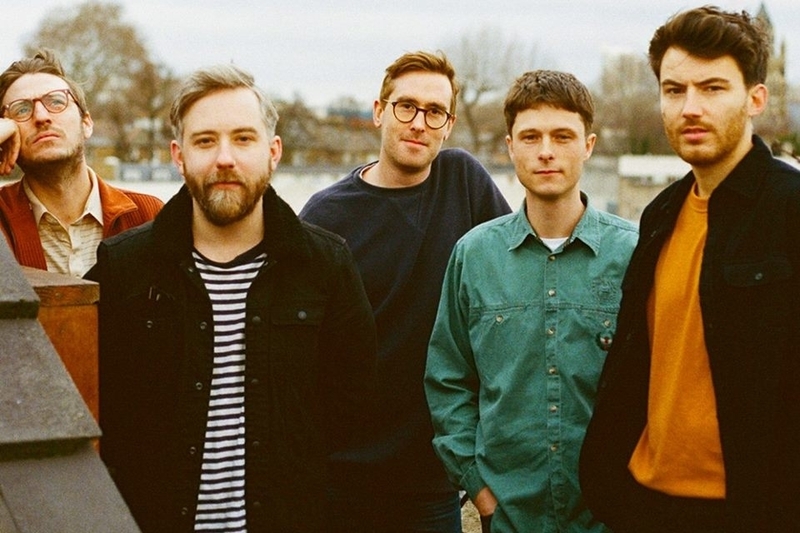 That an album so steeped in the retro sound should come from the Rebel City should be no surprise to anyone familiar with its wealth of record stores and vintage shops and lively swing dancing scene. In fact, Cookie And the Vaudevilles serve as the perfect representatives of Cork’s ongoing retro renaissance. The opening tack, Out of the Blue, evokes a moody, late-night, cabaret feel with Cookie (aka Catriona Fallon) expressively crooning over a shimmering backdrop of brushed drums and jazzy piano. With its thumping double bass, cool guitar and swinging drum solo Bourbon Street is a fun little earworm in the style of Imelda May. Sadly, this rollicking retro sound is suddenly spoiled by the appearance of some very cheesy sounding synths. The use of these synths throughout the album on songs such as Take It All Back and Love’s A Strange Affair is truly disappointing given the exceptionally high standard of musicianship on show by the band members. The ballad, Elaborate, provides one of the highlights of ‘Riches to Rags’. This lovely tune along with Kinda Blue demonstrate how Cookie And The Vaudevilles shine when sticking to a low-key, jazzy arrangements which enable them to showcase their exceptional musicianship, flair for building atmosphere, as well as Cookie’s first-class singing voice. When listening to the more upbeat numbers such as Dance With Me, Sans Souci, and What’s Your Mama Goin’ To Say it becomes clear that this is an album made for dancing to. Whether it’s swing, tango or the charleston Cookie And The Vaudevilles have got you covered. Based on the songs in ‘Riches to Rags’, it’s not hard to imagine that Cookie And The Vaudevilles would be an immensely entertaining live act. For the most part, ‘Riches to Rags’ is an enjoyable listen. Almost every song on the album offers something completely new and different, and Cookie And The Vaudevilles must be commended for their mastery of such an impressive variety of styles. 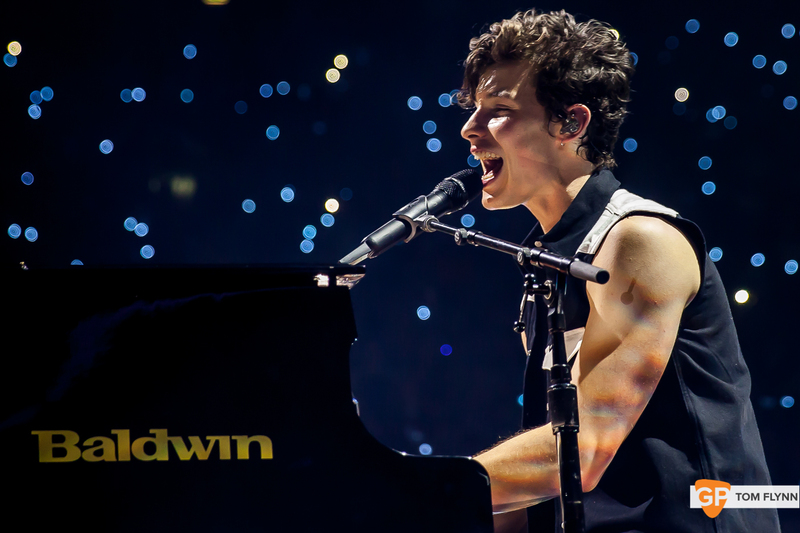 However, at times the music is in danger of sounding a little too middle-of-the-road and could do with a little injection of raw energy and attitude. All in all, a pleasing record.